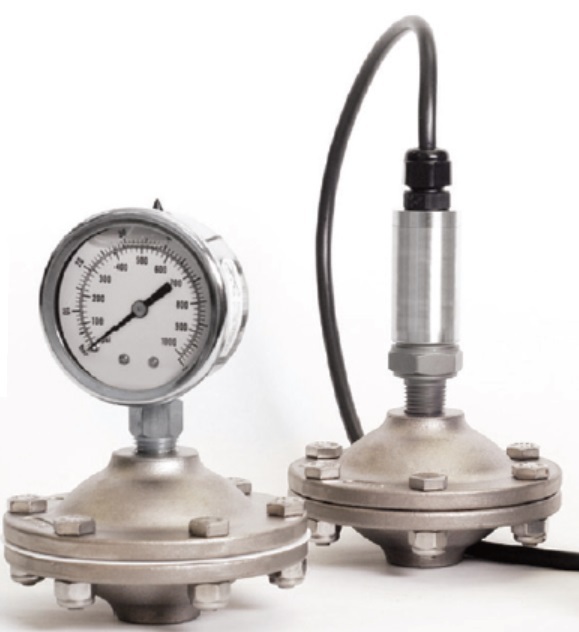 H2O Rx supply diaphragm seals, gauge guards and isolators to isolate and protect instrumentation, such as pressure gauges, transducers and vacuum instruments, from the fluid whose pressure is being measured. To avoid confusion, diaphragm seals, gauge guards and isolators are intechangeble names for this equipment. H2O Rx's diaphragm seals, gauge guards and isolators facilitate guage and switch accuracy by isolating and protecting this instrumentation against erratic pressue spikes, chemical corrosion, extreme fluid temperature, and clogging. 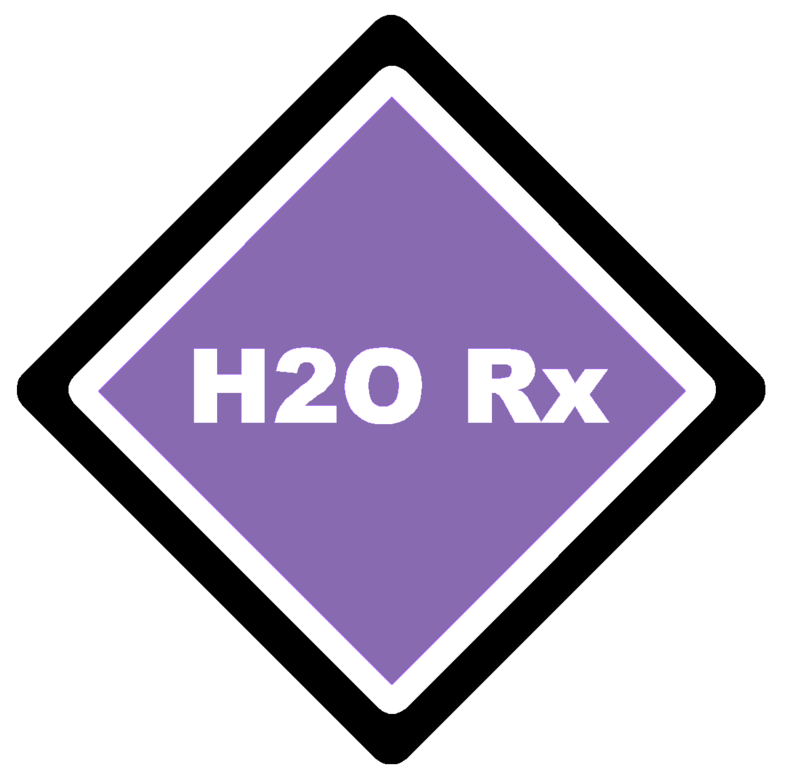 H2O Rx work with you to select the most appropriate materials and pressure range of the diaphragm seal, gauge guard and isolator for each application. We can also supply pressure gauges, transducers and vacuum instrumentation with the diaphragm seals, guage guards and isolators. An additional service can also be supplied to fit and fill the diaphragm seals and guards with a choice of silicon or glycerine oil. H2O Rx is the Asia Pacific Distributor for SENTINEL Diaphragm Seals, Gauge Guards and Isolators for their superior strength and durability.